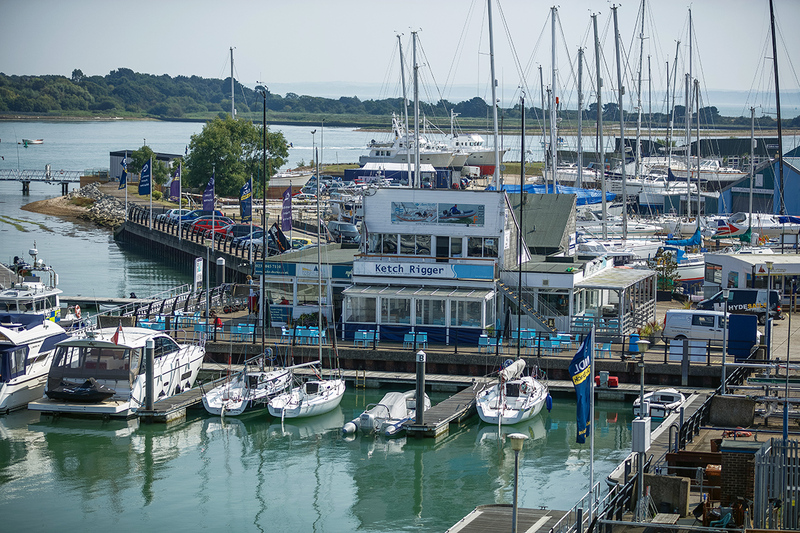 Hamble Point Marina is hard to beat for its location alone, right at the mouth of the River Hamble with easy access to the world-famous waters of the Solent. 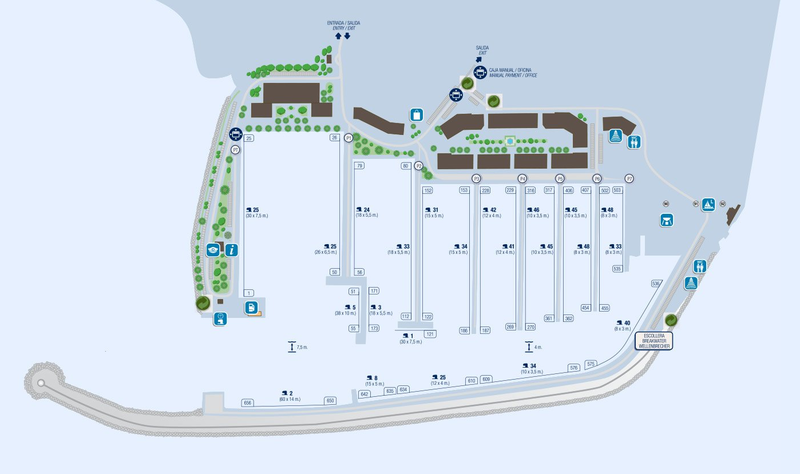 This makes the marina a magnet for competitive sailors from around the globe, and a favourite with racers and cruising yachtsmen alike. 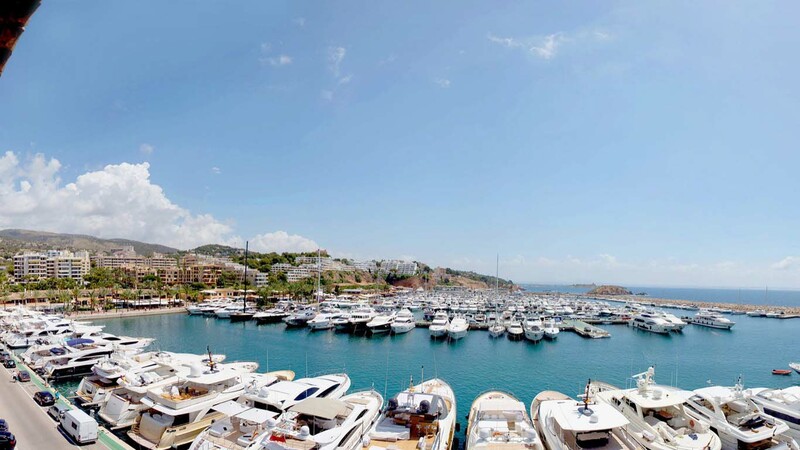 The 230-berth marina itself offers extensive shore-side facilities as well as a well-stocked chandlery, bar and restaurant. Directly south of the Hamble is the Isle of Wight, with Cowes only a few miles away. There are plenty of places to explore around the island's coastline such as Yarmouth, Newtown Creek and Bembridge. 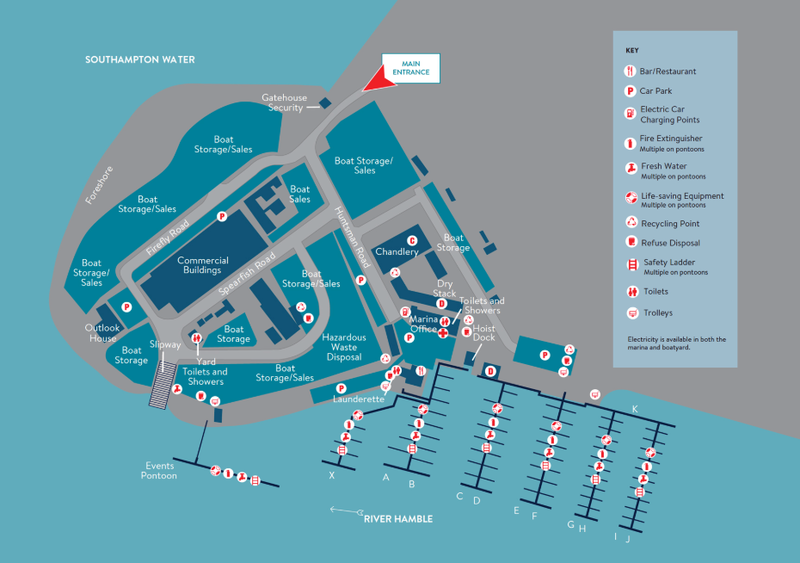 Hamble Point is also ideally located for visiting other marinas in and around the Solent area. 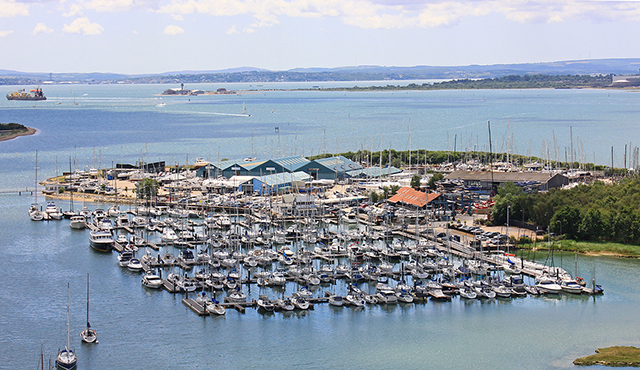 To the east you can visit Chichester Harbour and historic Portsmouth, rich in naval heritage. Tra vel west and explore the quiet waters of Beaulieu River, Lymington and Poole Harbour or, further on, the spectacular sailing of the West Country. Further afield, Cherbourg, the Channel Islands and the Brittany coastline are within easy cruising distance.